I got LaLaLanded… sort of? So, I wrote a feature film. It’s called “To A Stranger” and for the past year, I’ve been submitting it around to screenwriting competitions and film festivals. I’m quite pleased to say that it was named an Official Selection for the NEU WORLD INTERNATIONAL FILM FESTIVAL, named an Official Selection and recieved an honourable mention with the DEPTH OF FIELD INTERNATIONAL FILM FESTIVAL, and was an official Quarter-Finalist for the CARMESI HOUSE INTERNATIONAL SCREENWRITING CONTEST FOR DIVERSE VOICES. 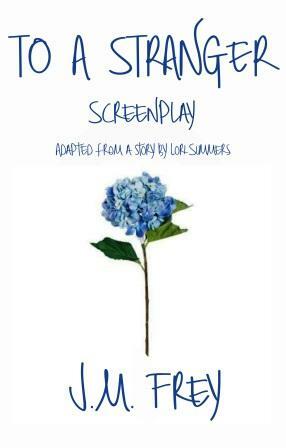 On Wednesday March 15th, while having the great pleasure to be reading at the at the ChiZine Reading Series event in Toronto, I was pleased to receive an email from the Canada Film Festival informing me that my screenplay had won a prize, and to click the link to the list to find out which. Overjoyed, I told the folks around me, and then put away my phone – I was still at the reading event, after all, I didn’t want to be rude. I figured once I got off stage, I could read the list and see what I won, and share it with everyone at the event. When I reopened my phone, it was to a second email profusely apologizing and saying that I’d been sent the congrats email by mistake. “Our deepest apologies for the mistaken email announcing you were a winner. This year we have condensed our winner amounts and only awarded 26 winners. Last year we awarded 56. 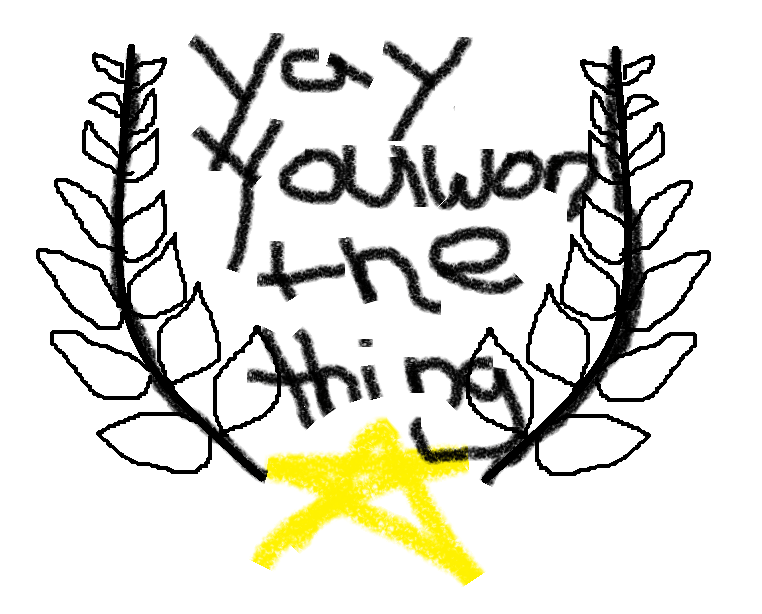 You were chosen as a finalist for a winner in the categories of either Royal Reel, Rising Star, or Award of excellence. 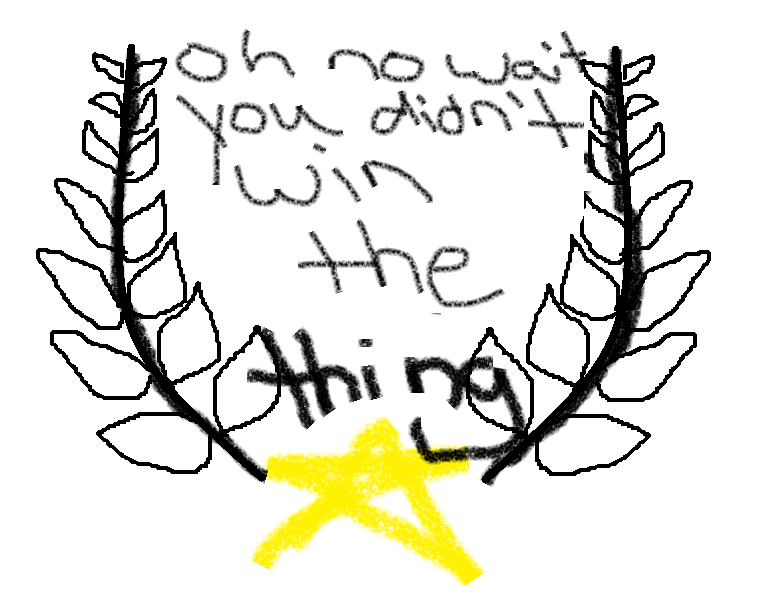 But we are no longer awarding those. This email was sent in error but want you to know that you script was highly scored and well deserving of an award. Unfortunately we are unable to award every single screenplay submission. Which, you know what? Is insulting. Firstly, as someone who pays to enters these competitions, this feels like a crass money grab. And second, as someone who volunteers every year to judge a film festival, I was livid on behalf of the judges who had clearly gone to all the hard work of choosing the award winners, only to have the categories eliminated after all the work is done. I understand the need to be more efficient, to streamline a festival, to make changes. But to do so not only in the midst of a festival after entries were submitted (instead of between years), but to do so after winners have been chosen? It’s very disrespectful. I shot an email back, very politely expressing my disappointment but understanding, and asking what award I would have won. I was told it was “Rising Star” and that they would be offering me a refund on my entry fee. I replied, again politely, that honestly speaking, I would much rather have the award than the refund. $25, or the ability to put a laurel with “Rising Star” on my screenplay as I shopped it? The laurel is much more important to my screenplay and career than my $25. And, I pointed out, since they’d already deliberated and assigned the awards, it didn’t seem too strenuous to just… give out digital laurels. I thanked them for the refund offer, but repeated that the laurels are more important to me. Besides, I wondered, but didn’t ask, were they refunding everyone? All the people whose categories were eliminated? I hoped so. I hoped that meant that thirty other people were getting their money back, and not just me because I was the one who complained. Though, again, I don’t see the point in slashing categories where all the work was already actually done – including informing the winners – in favor of having to give back $750. I replied that I appreciated the refund, and inquired again about what decision had been made about assigning the awards after all. Again, silence. To date, silence. I won an award, but didn’t. I’m extremely pleased and flattered to be named a festivals’ “Rising Star” screenwriter, as I think this is a very important thing to be out in the world and Google-able to people who may be researching me or looking for fresh scripts, only it’s not going to be posted or found anywhere. I assume I’ll get my $25 back, but I don’t want $25 – I want the laurels that I’ve earned, and been awarded. I want to honor the judge’s hard work, and recommend the festival to anyone else, but now I can’t and I never will. It was extremely unprofessional of the festival to do this. It’s extremely irritating, and saddening, and at the same time… all I can do is sigh about it. Because it’s still in their power to decide not to award the categories, and not in mine. Still, I don’t recommend submitting your work to the festival in the future, because who knows what categories they’ll eliminate mid-festival next year. So. Um. Yeah. There it is. “To A Stranger” won a thing… and then it didn’t.